frame the broader issues of the intellectualization of crime, thrill killing, queer studies, and a broader sense of a declining moral coda in the 20th century. 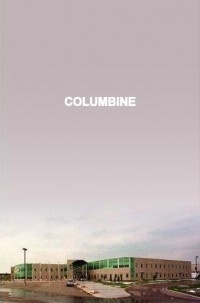 The other book that I would consider is Columbine (2010), an account by Dave Cullen of the school shootings that shook the nation in 1999—but have almost become routine 15 years later. 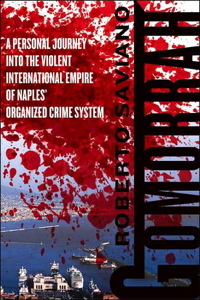 I think a book look this would help us start dealing with mass shootings like Virginia Tech, Aurora, and even Newtown a bit more. It just still seems so raw and horrible to have to try and actually wrestle with. All the more reason we should, I guess. That leaves three more books from the list. 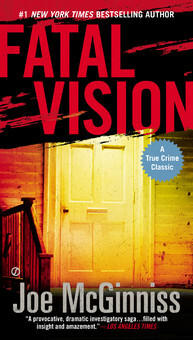 Joe McGinness’s Fatal Vision, which I had considered for the syllabus early on but left it out because for a survey of U.S. crime narratives over 300 years we were getting far too focused on the 1970s and 80s. Nonetheless, it is a truly disturbing book, but not oen I want to really tackle given it’s like a true crime version of The Shining wherein Jack Torrance wins. 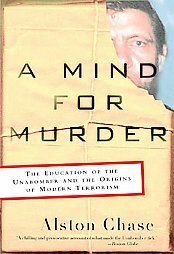 The account of the Unabomber, A Mind for Murder by Alston Chase, is actually one I usually wouldn’t have all that much interest in reading. However, from the description it seems to blame the monster Kaczynksi became on academia, which might be just what I need these days. Alston Chase’s gripping account follows Ted Kaczynski from an unhappy adolescence in Illinois to Harvard, where he was subject not only to the despairing intellectual currents of the Cold War but also to ethically questionable psychological experiments. Kaczynski fled academia to the edge of the wilderness in Montana, but Chase shows us that he was never the wild mountain man the media often assumed him to be. Kaczynski was living in a book-lined cabin just off a main road when he formulated the view of the world that he used to justify murder. 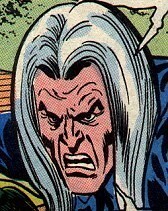 Adjunct culture made him do it! 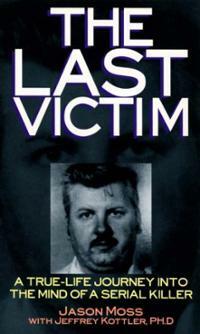 The Last Victim by Jason Moss is a book about how John Wayne Gacy tried to kill the author when he went to visit him in jail. Really? There’s a book about this? How shocking, as if the 33 boys and young men he sexually assaulted, murdered, and buried beneath his house were not enough evidence he might have violenet tendencies. What’s more, during high school I read the mass paperback Killer Clown by Terry Sullivan which scared the hell out of me for a long time. Gacy was a dark, dark hole of humanity, one serial killer is enough for any true crime course. All that said, however, thanks to Paul Bond our True Crime class was very much on the cutting edge of new true crime work given one of the works we assigned, “Mad Love: The Ballad of Freddie and Allie,” was just nominated for a prestigious Pushcart Prize for creative nonfiction. 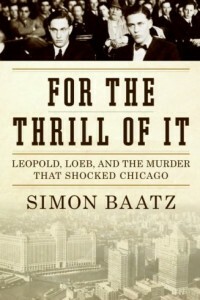 This entry was posted in True Crime and tagged books, Columbine, Helter Skelter, In Cold Blood, Killer Clown, Leopold and Loeb, list, Stranger Beside Me, truecrime. Bookmark the permalink.